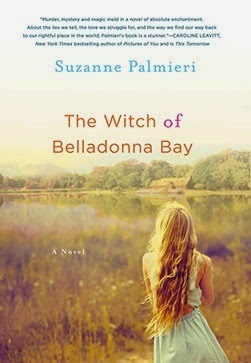 Suzanne Palmieri is the epitome of a kickass witch! Truly. She is all kinds of smart, driven, talented, funny, soulful and, of course, magickal. And you'd better believe it, because this woman is no joke, and soon you will be hearing her name everywhere! 1. It's a beautiful thing to see genuine talent & gumption succeed. 2. She is living proof that publishing deals still exist. My biggest takeaway from this interview is her genius take on Living On The Layaway Plan. It's a whole new paradigm for me, and I'm so enamored of it that I will most likely be doing a separate post on that sometime in the near future. So- stay tuned for that! Omygoddess I LOVE her and totally dig the layaway concept! I know! She's wonderful, and that layaway concept is STiLL on my mind!